I hope everyone had a sweet Halloween and now its time to get geared up for the holiday season. Looking for some books to read to your children for Thanksgiving season. Be sure to check by Sigh and Sound Reading where she previews 8 Thanksgiving books. When I saw this recipe last Friday, I knew I had to make it. And good thing I am. It is so cold here today in Central Florida. We had our first light frost and its only the first week in November! You can find this White Chicken chili recipe at Old House to New Home. Hi Tammy! Thanks for the reminder to print out your awesome planner I downloaded. I feel like I am running around in circles with blogging. I have got to get organized! Have a great weekend! Thank you for hosting the party! 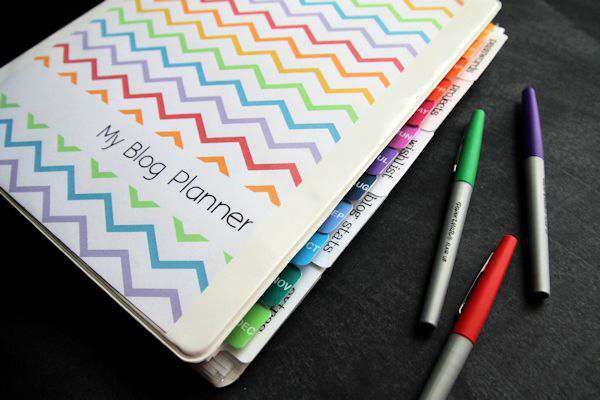 This planner is just what I needed :). Thank you!